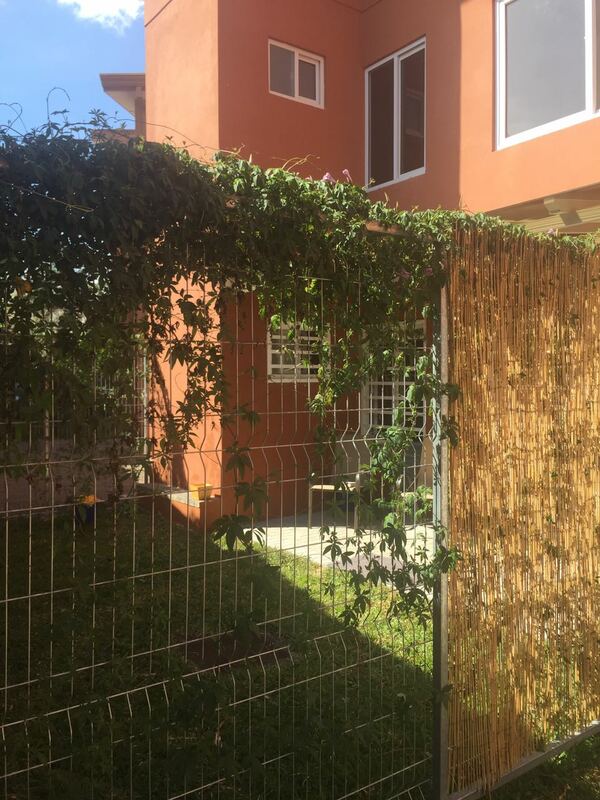 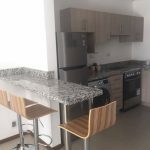 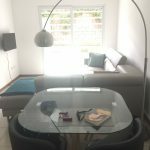 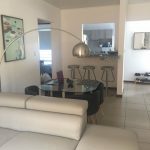 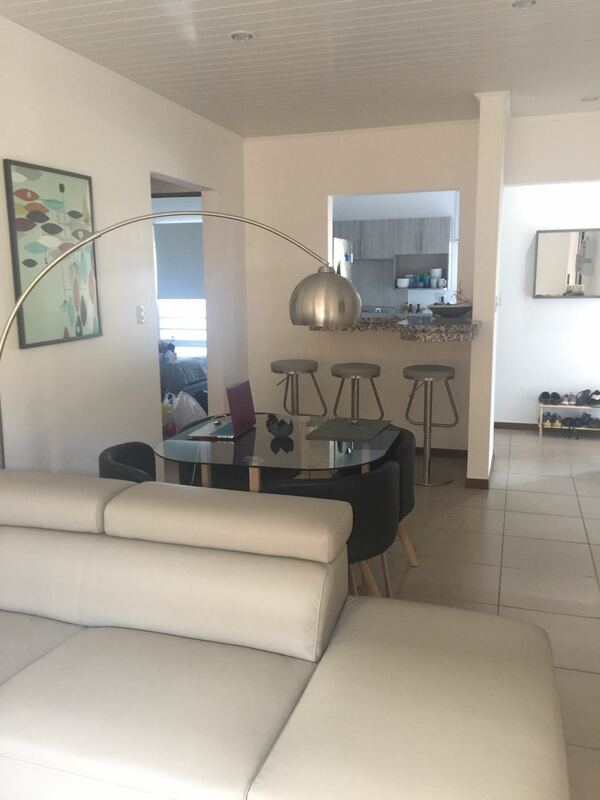 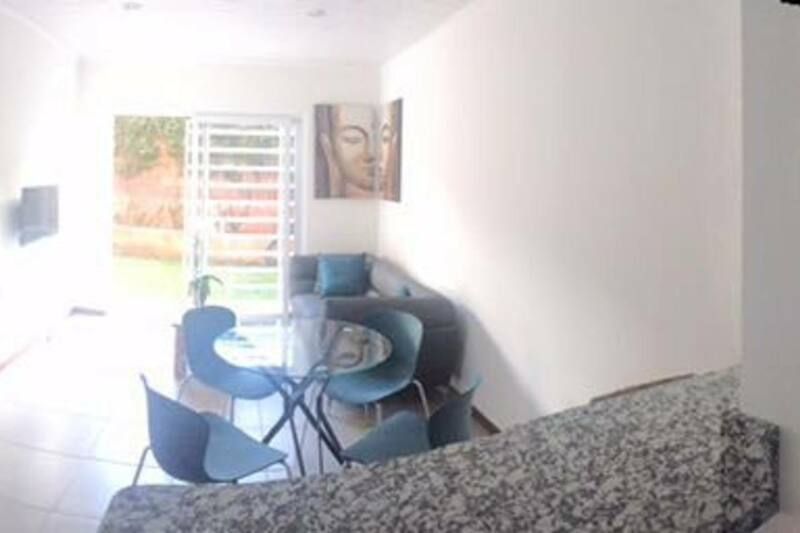 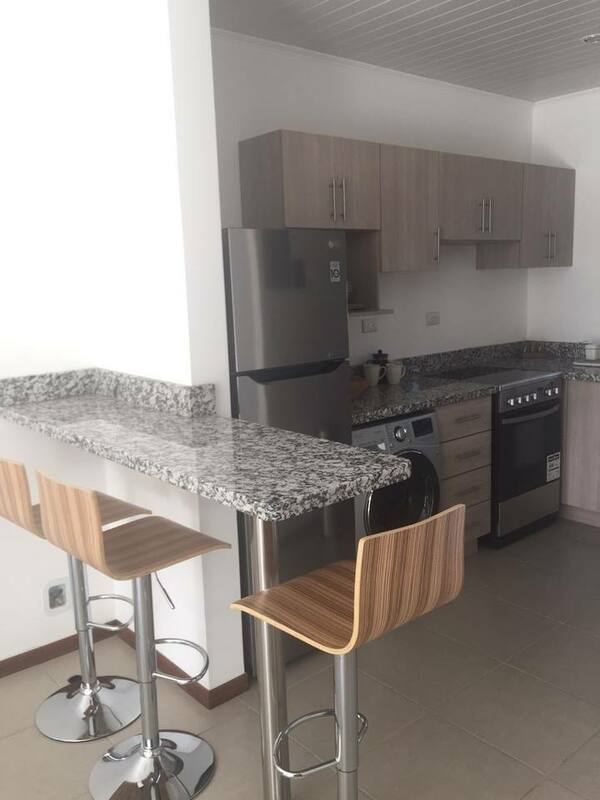 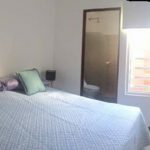 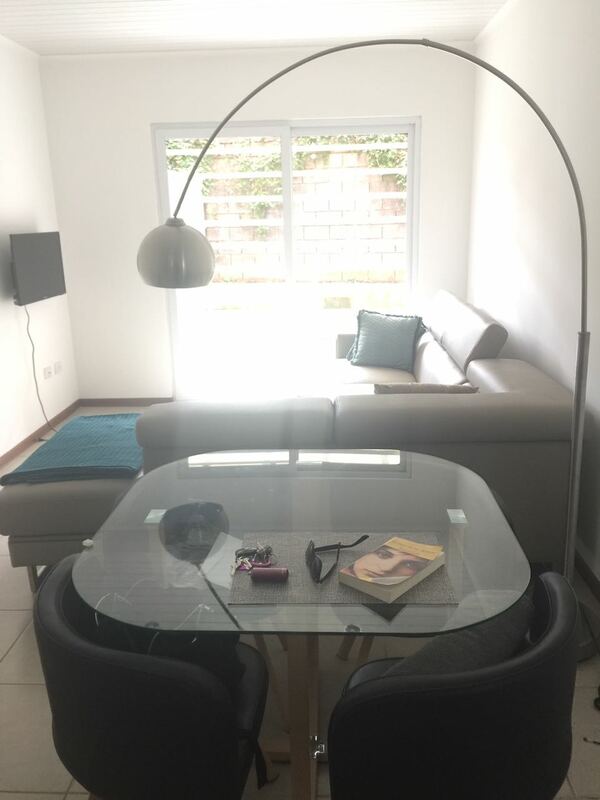 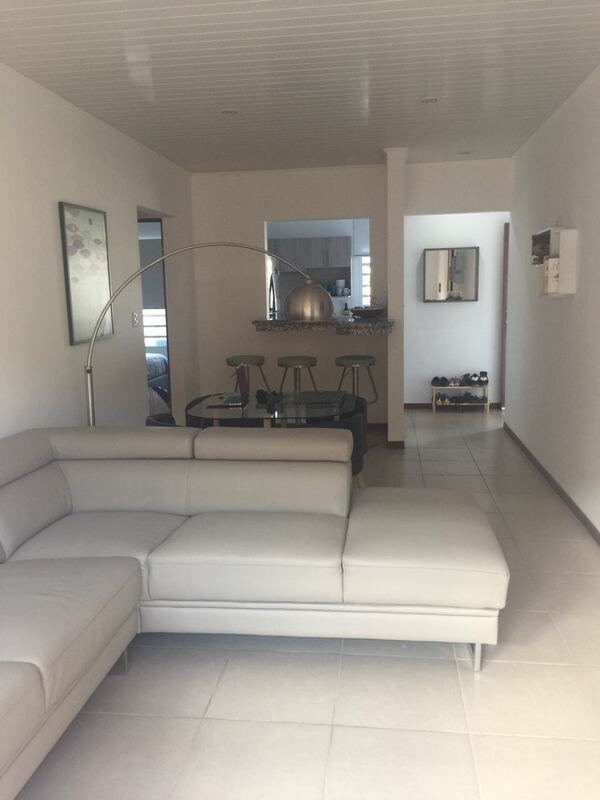 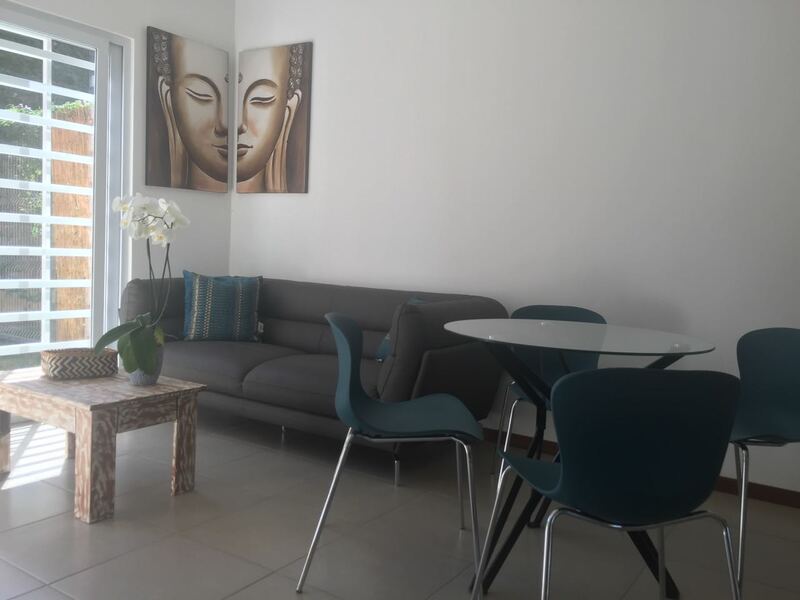 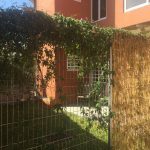 If before or after your trip to Mal Pais & Santa Teresa you need lodging in San Jose, near the airport, we offer brand new apartments in Santa Ana Center (San Jose) – in quiet and secure neighborhood – one of the most exclusive areas in town. 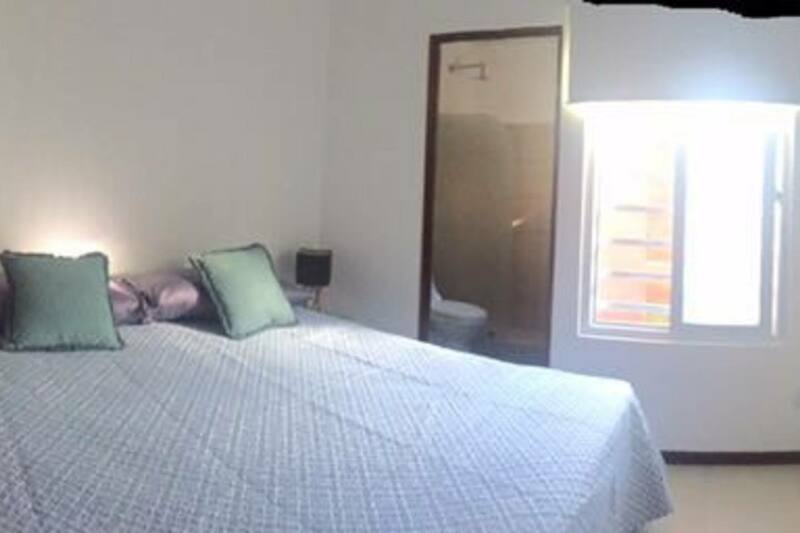 2 Bedrooms with queen bed, 2 toilets, comfortable Living room + Full kitchen. 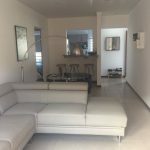 25′ drive to SJO International Airport. 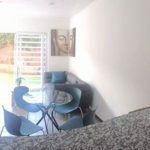 Hosts up to 4 guests. 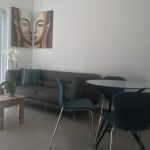 For more information, please visit our “rooms” section. You can also book them directly though our booking engine.